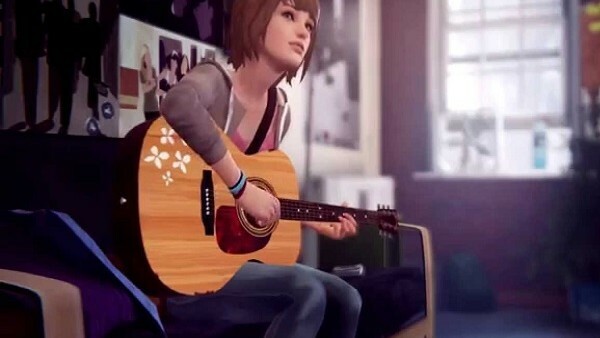 The IMPOSSIBLE Life Is Strange Quiz: How Well Will You Do? 1. What Year Was Max Born?